I honestly try to not read series that don’t have at least two books out, it’s just too stressful to read a GREAT book and have it end, leaving you hanging and wanting the next book that won’t be out for another year. No bueno! Here are five awesome 5+ star books I’ve read that have left me squeeeeaaaalllling for the next book! What I like the best about these books: Original plot, hunky alpha male Levi and how Allie finds herself in the middle of something she never intended. Love the story, love the romance. Southpointe High is the last place Lucy wanted to wind up her senior year of school. Right up until she stumbles into Jude Ryder, a guy whose name has become its own verb, and synonymous with trouble. He’s got a rap sheet that runs longer than a senior thesis, has had his name sighed, shouted, and cursed by more women than Lucy dares to ask, and lives at the local boys home where disturbed seems to be the status quo for the residents. Lucy had a stable at best, quirky at worst, upbringing. She lives for wearing the satin down on her ballet shoes, has her sights set on Juilliard, and has been careful to keep trouble out of her life. Up until now. Jude’s everything she needs to stay away from if she wants to separate her past from her future. Staying away, she’s about to find out, is the only thing she’s incapable of. For Lucy Larson and Jude Ryder, love’s about to become the thing that tears them apart. What I like the best about these books: Gaaahhh! This series rocks! Could.not.put.them.down. LOVE LOVE Jude and Lucy! Can I add any more superlatives here?! It’s about tragedy, love, forgiveness, stubbornness and all those things that sometimes make you want to throw the book across the wall at one time, and then hug it and cry another time. I CANNOT wait to read the conclusion of this story! What I like the best about these books: These dystopian novels were a really unexpected surprise! I had heard that if you like Hunger Games, you’ll like these… and I think that’s completely true, but these books are unique themselves! LOVE THEM. 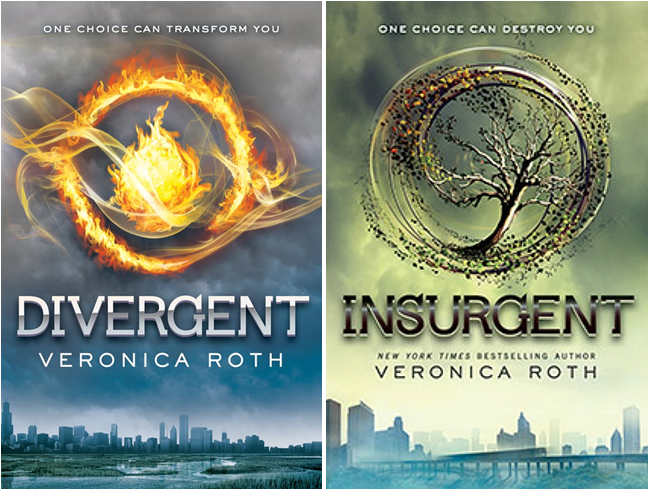 The characters are complex, the story is deeply interwoven and Tris and Four are amazing together. They are both deeply-flawed, secretive, passionate and brave. These books are one of my all-time faves and you will love them! Tenderhearted Southern girl Anna Whitt was born with the sixth sense to see and feel emotions of other people. She’s aware of a struggle within herself, an inexplicable pull toward danger, but Anna, the ultimate good girl, has always had the advantage of her angel side to balance the darkness within. It isn’t until she turns sixteen and meets the alluring Kaidan Rowe that she discovers her terrifying heritage and her willpower is put to the test. He’s the boy your daddy warned you about. If only someone had warned Anna. Forced to face her destiny, will Anna embrace her halo or her horns? 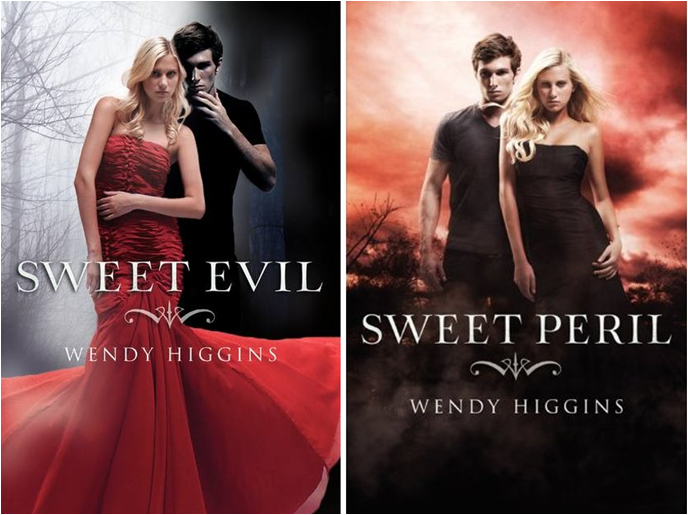 What I like the best about these books: I avoided reading Sweet Evil for months. I loved the cover and the synopsis intrigued me… But as I mentioned above, I don’t like to read a book knowing that the next one in the series is not out. In a moment of weakness, I read it. Sooo glad I did because now I am so excited about the next book, Sweet Peril. It’s one of my top books so far this year!!! It’s a really original take on the angels/demons storyline. The nephilim, sons and daughters of Dukes, and are forced to “work” on spreading their particular brand of evil to the world. And sparks do fly with Anna and Kai. And then… the way it ends…. gaaah!! !… need the next one yesterday! This is a GREAT series! What I like the best about these books: Everything!!! Gritty, thrilling and mysterious! 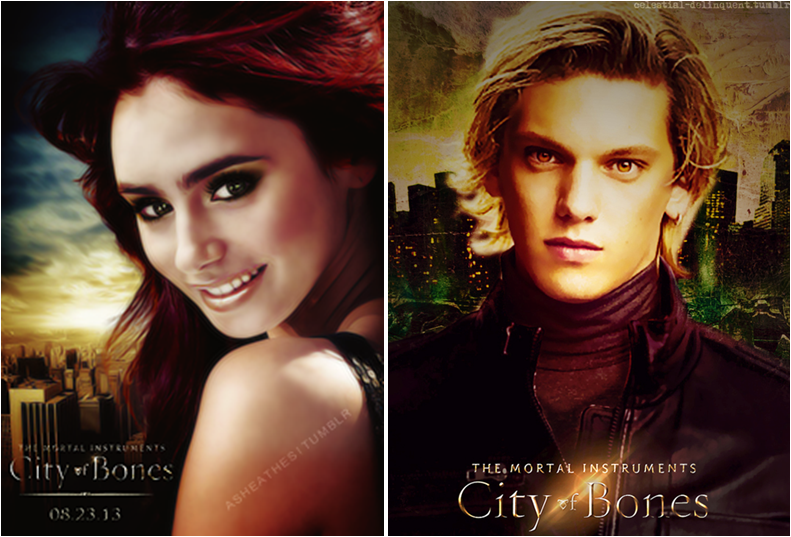 Fell in love with the Shadowhunter world. The story is really original and inventive. 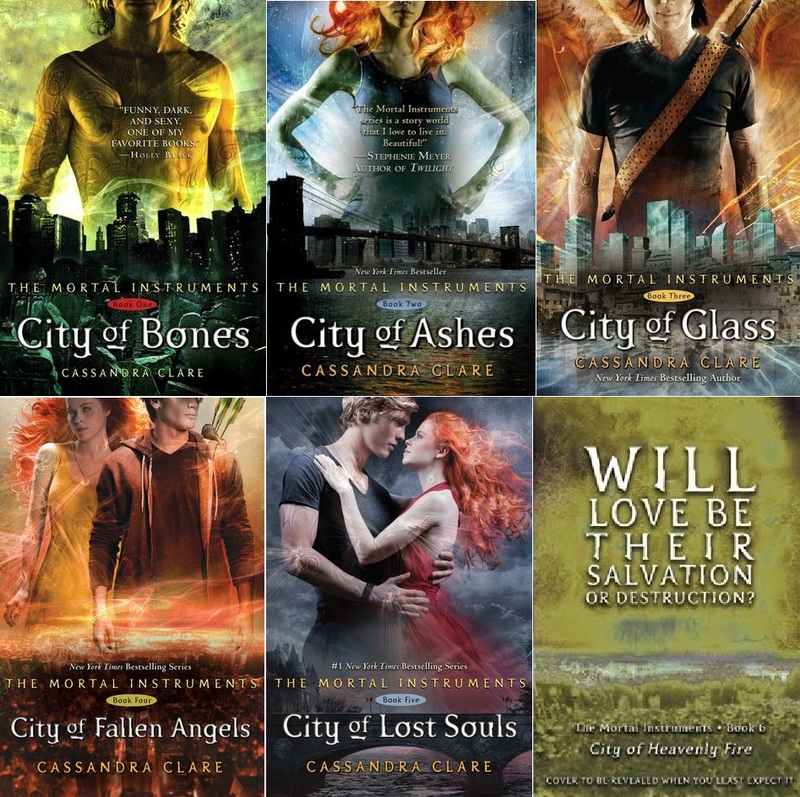 When I started the series, I thought City of Bones was really good, but this is a series that builds. With each book, the story got even better and you entrench yourself more firmly with the series. Clary is a brave heroine growing into her unique abilities. 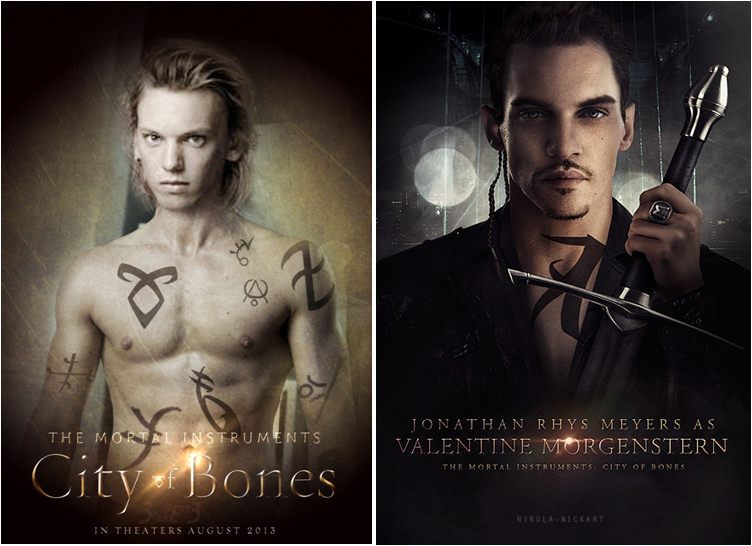 Jace is a complex character, losing his father as a young child, slowly building walls around himself through the years. And then enter Valentine and it all goes bonkers! Best part of the series is that the City of Bones movie comes out this August! Watch the trailer. You need to read these before you hit the theater!